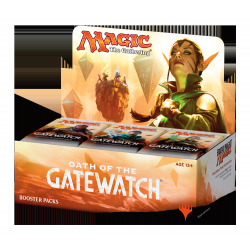 Oath of the Gatewatch Il y a 5 produits. All uncommon cards from Oath of the Gatewatch. 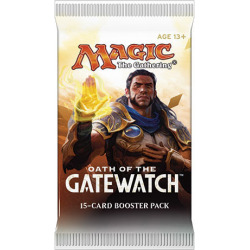 All the 184 cards from Oath of the Gatewatch. 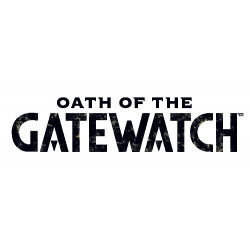 All commons from Oath of the Gatewatch (with Wastes).